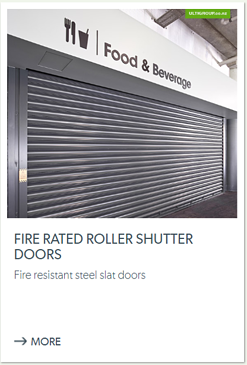 Fire rated doors have special features that prevent fire from spreading in a facility. However, the term “fire rating” is very broad and can be misinterpreted and misused. The correct terminology is fire resistance level or FRL. The fire resistance rating system in New Zealand is based on the British Standard and is very similar to the Australian standard. Other parts of the building such as walls, floors and doors are all rated using this system. There are four measures in the rating – stability, integrity, insulation and smoke rating. The first three measures are in minutes. 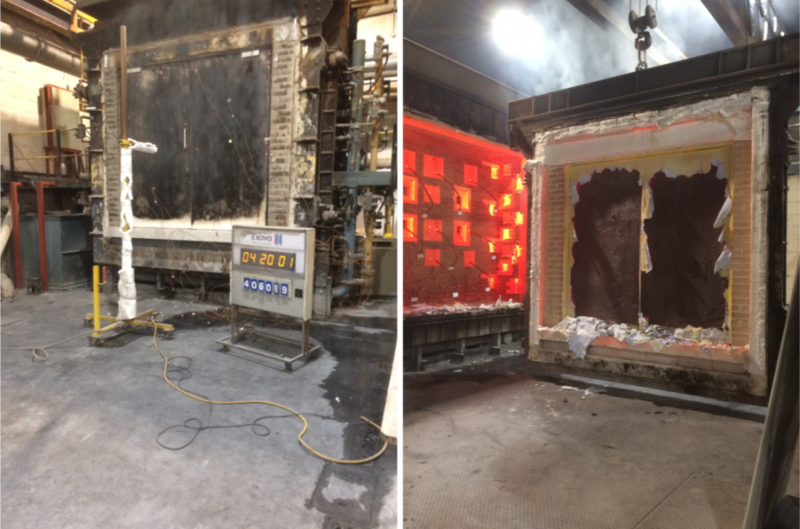 For example, if a door has a fire resistance rating (FRR) of -/60/60 Sm this means that the stability is nil, integrity lasts for 60 minutes, insulation lasts for 60 minutes and it is smoke rated. Stability Rating refers to the length of time an element can retain its load bearing capacity during a standard fire test including the extra load expected in a fire. The stability rating for doors is always zero because they are not load bearing and is written as a dash (-). Integrity Rating refers to the length of time an element will protect people and goods from the flames and hot gases during a fire. The integrity of a door is determined by the materials used in its construction – how resistant it is from flame erosion, and its ability to limit the penetration of smoke and gas across the doorway. Insulation Rating refers to the length of time it takes for the temperature of the non-fire side of the door to rise to the maximum permitted amount. Smoke Rating (Sm) is written after the first three measurements to indicate that the door is smoke rated. A smoke rated door has smoke seals that has the ability to control the spread of smoke across the other side of the doorway in case of fire. 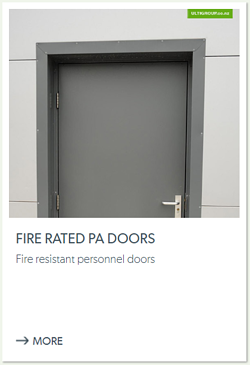 Ulti Group offers a range of fire rated doors which can be custom built based on your building requirements. 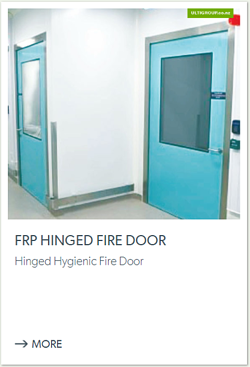 Our FRP fire doors combine safety without compromising high standards of hygiene and durability. 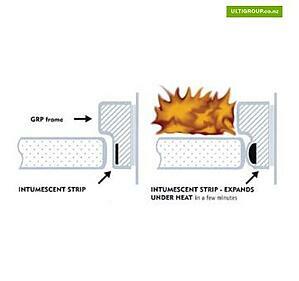 The patented concealed intumescent strip is built into the door during the manufacturing process. This maintains a smooth, seamless profile ensuring that there are no seams or ledges where dirt and germs can gather. 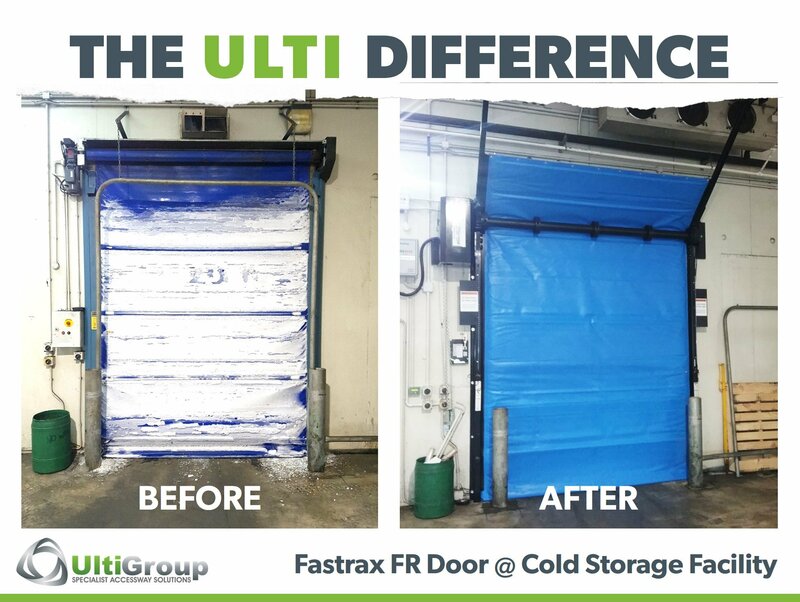 Getting the correctly certified doors for your facility can be difficult, and that's where we can help. With over 25 Years experience in the industry, we can help you navigate the often complicated and confusing standards, and ensure the solution you get is correctly certified for the FRL you need in your facility.